can you feel the weather around you cooling down as you look at these? no? maybe it's this ice cold drink i am guzzling down as i tan while inside my office via the suns ray entering through my window. 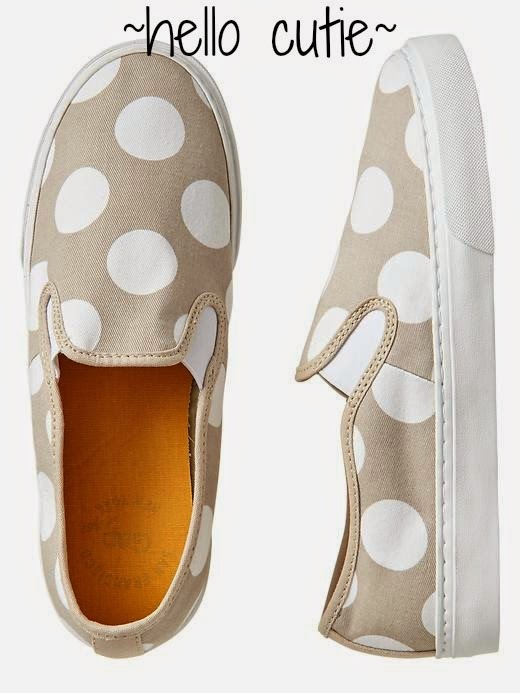 These Target beauties are a steal at $24.99 as opposed to their multiple designer versions ranging from Givenchy to Sam Edelman. 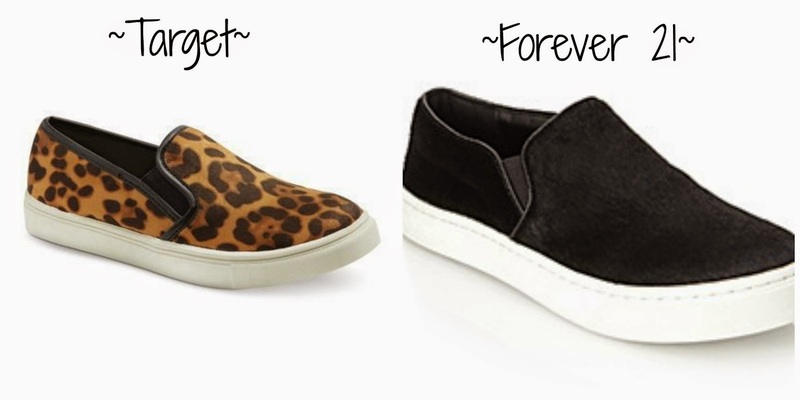 The pony hair slip ons from Forever 21 are $39.90. which would you choose? both? i like how you think dear reader. i like how you think!